I've gotten this straightening treatment about five times now (once a year) and it's done wonders in keeping my hair frizz-free and manageable. 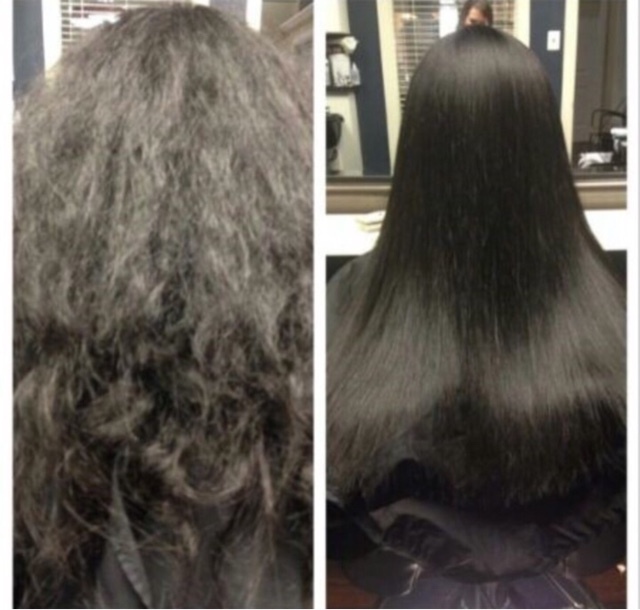 For me, the first straightening session took about six hours, but the appointments have gotten shorter every year, mainly due to the chemical damage my hair's been through which makes it easier for the chemicals to penetrate my hair and do its job. While I do have to say it makes the hair a lot straighter and easier tame, it IS in fact very damaging and may require special care depending on who you are. I personally just shampoo my hair and leave in my regular condition for about five minutes before rising it off, and that seems to work fine for me. If you color or do anything else with your hair, you'll probably have to do a lot more to maintain your hair's health. 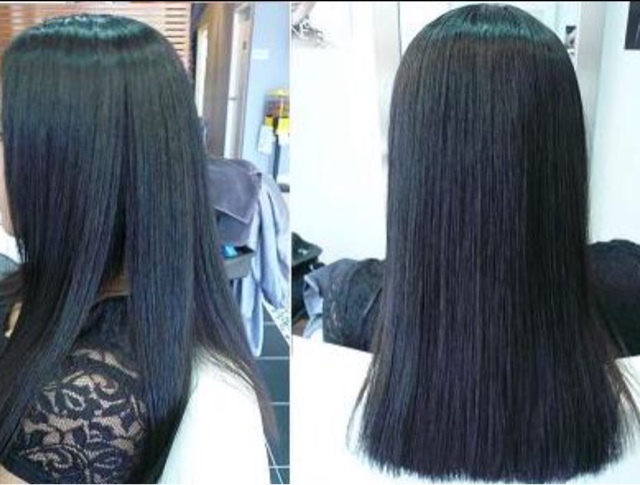 I normally get the Japanese hair straightening done in Pro image salon so it comes out to be roughly 450$ which is really inexpensive for this treatment and its also depends on your hair structure and how long your hair is. Other salons probably charge a LOT more, but they might also have better products. Nothing really negative has happened to my hair and my health yet, though, so I'm going to say the straightening products my stylist uses isn't too bad, but I would still recommend others to try a legitimate salon if they would want to get their hair done for the first time. Also, I let my hair take a break once in a while from the straightening (every three years). Even though I do love the result of my hair, it's still never the best to get it straightened too often as there are harsh chemicals being used. My hair have also become very frizzy. I wanna try straightening but afraid of those harsh chemicals used in the process. Nice review. My hair are super frizzy and I badly want to try Japanese hair straightening. Your review was really informative :) Thank you! Your hair look really pretty. But I just fear the sound of harsh chemicals in my hair. oh wow! Love the results. woah five times and your hair is OK? That is Ahmazing! Your hair looks so much healthier ! I could never decide in my life wheter I should go for rebounding even! Hey thanks for checking out my blog! I would love if we followed each other on GFC!